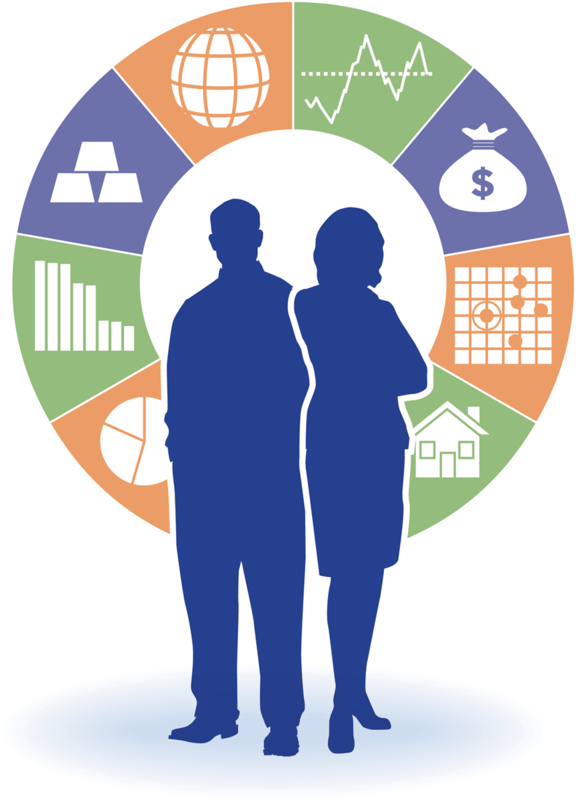 At Plaza Advisory Group, we play a role in all elements of our clients’ financial lives, serving as a trusted partner. Through our comprehensive approach, we help you clarify your goals, save you time, reduce the amount of work you have to do, and empower you to feel confident knowing you are taking the right steps in pursuit of your goals. Our mission is to help you live a balanced life and work with you to focus on your passions in life. When can I retire? Am I on track to retire when I want to? My spouse just passed away. What do I do next? Can I buy a second home and if so, how should I pay for it? Can I establish a charitable giving plan? Our goal is to help clients develop a financial roadmap and feel confident with their investment strategy. We believe that your wealth should be managed to last more than a lifetime and we work with clients multi-generationally to help achieve this. By offering education, guidance, and a realistic perspective, we seek to help clients pursue financial independence. Contact us today to get started.